Bundle & SAVE on the ultimate Norman J. Hyne book collection! 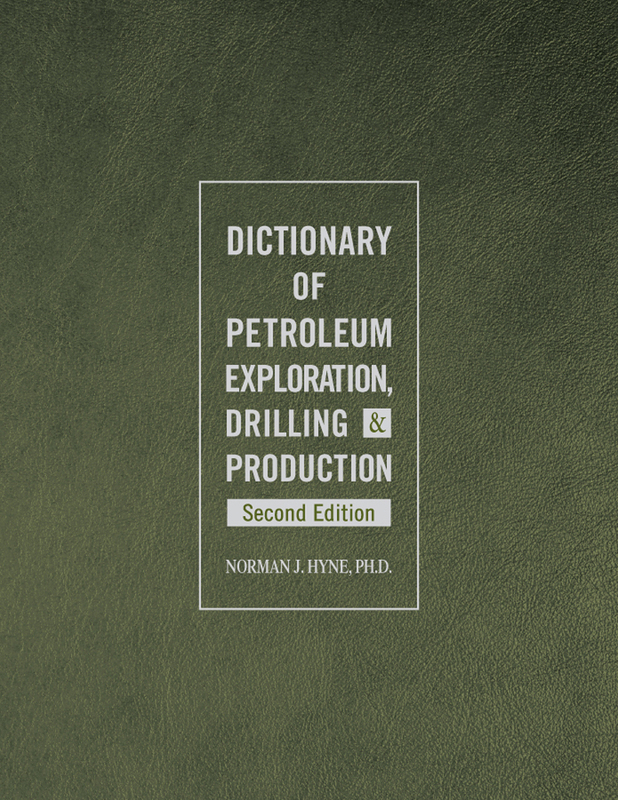 Norman Hyne's comprehensive upstream petroleum dictionary has been thoroughly updated, and now includes 19,500 definitions and 11,700 abbreviations. 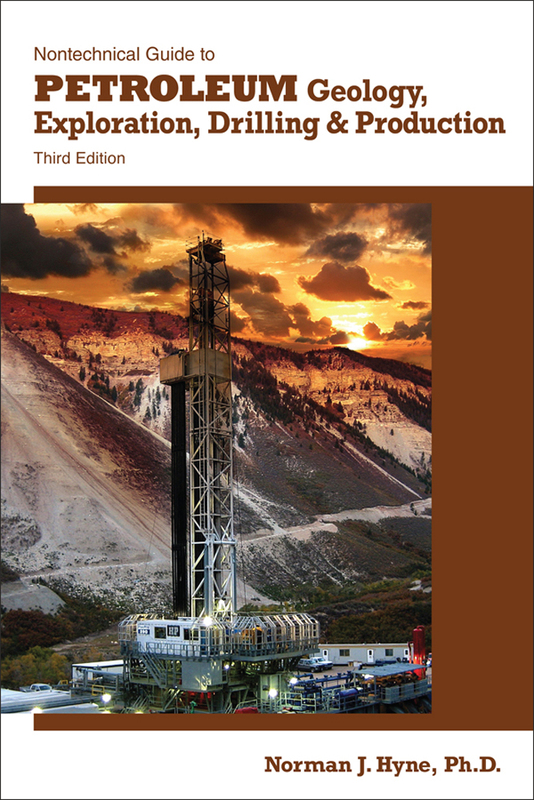 Covering everything in the upstream oil and gas sector, this second edition also covers land, legal, accounting and finance terms. Written in easy-to-understand language with more than 100 illustrations, the second edition of Dr. Hyne's dictionary offers the ultimate petroleum reference book for anyone in the industry, regardless of technical background.